Pasta is my guilty pleasure. It's the one ingredient I use more than any other. This recipe is super quick and so full of flavor. It makes a great side dish or meatless main dish. It goes with so many foods and if you don't have fresh basil, you can always substitute with dried. I hope you enjoy this as much as we do! In a large pot with salted boiling water, cook pasta until al dente. Drain and set aside. Using the same pot from the pasta, heat the butter and olive oil over medium low to medium heat. Add garlic and onions and saute until tender. Add pasta, basil, salt and pepper and saute for another couple minutes until heated through. Top with parmesan! 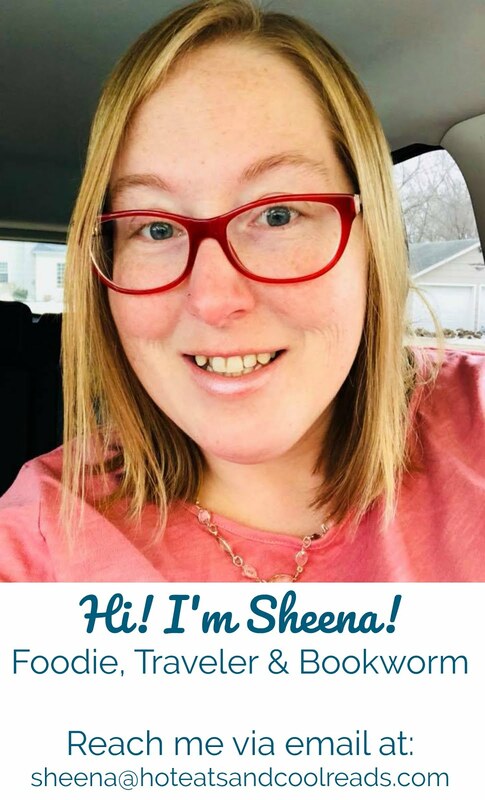 Hey, Sheena--I'd love to embed your photo/recipe on my blog. Okay if I do that? Sure Susan! That would be great!! Thanks!! So simple but it sounds delicious :) Pasta's my favourite too. Thank you!! Glad to have you here and I will check you out! Thanks! I hope you liked it! My girls could live on pasta alone, will have to give this to them next time, they'll love it, I will too! Thanks for sharing, pinned! Thanks for pinning! My daughter could live on pasta too! She loves this one! This sounds delicious and would make a perfect side dish! I am pinning it! 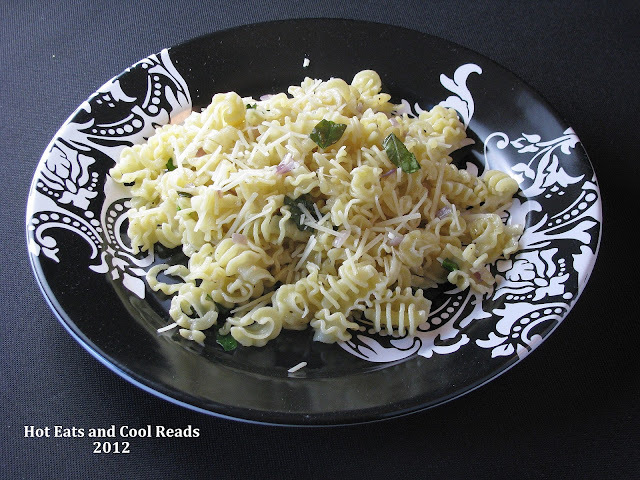 I love buttered pasta and the addition of garlic and basil sound delicious! Thanks for sharing on Foodie Friends Friday! Please come back on Sunday to VOTE!